As a Lexus owner, you know your vehicle is truly something special. The connection you have with your Lexus is something that outsiders just don’t understand. From the luxurious interior to the superior style, Lexus vehicles are on the pursuit of perfection. When you are in need of Lexus repair in San Luis Obispo, CA, you know that you need to find someone just as passionate about your Lexus as you are! 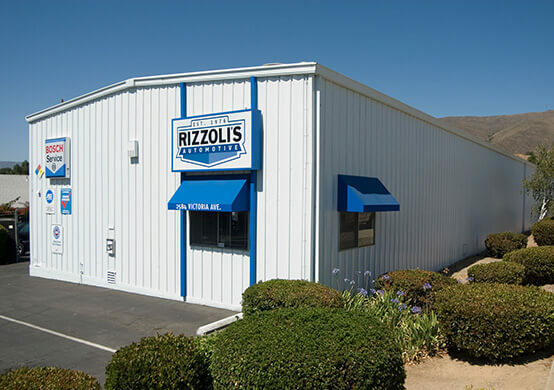 At Rizzoli’s Automotive in San Luis Obispo, our Lexus repair experts get just as excited to meet a fellow Lexus enthusiast as you do, and we’d love to be your Lexus dealership alternative. Our ASE Certified Technicians are extremely experienced and specially trained to work on all models of Lexus vehicles. Providing top quality Lexus repair and maintenance services in San Luis Obispo is our specialty, and you can be confident that we understand the intricate inner workings of these luxury vehicles. We utilize state-of-the-art equipment and factory-level diagnostic tools to properly pinpoint the problem and repair any issues that may arise. In addition, our Lexus repair services are guaranteed by a 36 month / 36,000 Miles Triple Coverage Nationwide Warranty on parts and labor. We also offer a 28 or 60+ point reliability inspection and hand car wash, free with most Lexus services so you can leave our San Luis Obispo auto repair shop in style! Whether you simply need an oil change, or extensive engine work, our friendly service team is happy to take care of all of your Lexus service and Lexus repair needs in San Luis Obispo, CA. 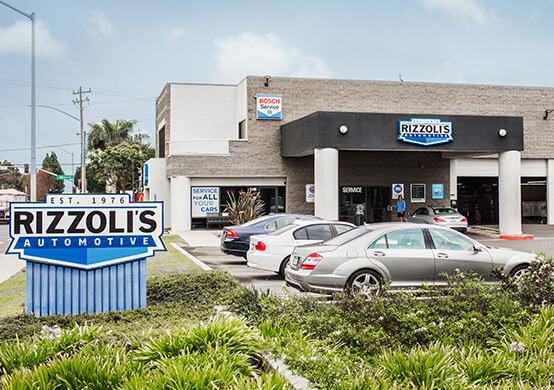 At Rizzoli’s Automotive, we stand by our promise to you: We’ll perform your Lexus repair right the first time, on time and on budget, because we service your Lexus with the care and passion as if it were our own. Give us a call today, or easily schedule your appointment online, and we’ll get you back in your luxury ride, cruising the fast lane.